A respect and love for the young child. The ability to nurture the family and relate to adults and children alike. 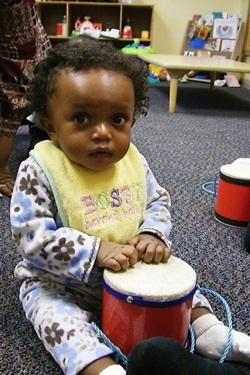 Holds a degree or training in early childhood education or music education. Can provide a good vocal model (sing tunefully). If you fit this description give me a call at the number listed below. 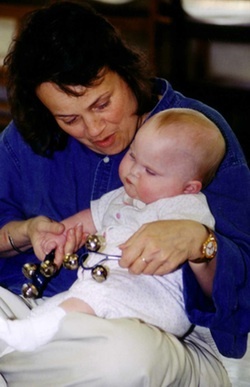 Music Therapist specializing in early intervention through elementary levels. 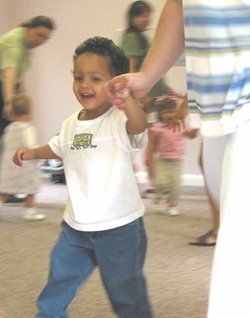 In home and small group MT experiences as well as teaching WeJoySing early childhood music and movement based learning programs (“Heart Strings”) for children ages birth – 5 years old. Parent involvement is required in group classes and encouraged in “one on one” private instruction. WeJoySing is located in the greater Columbus, Ohio area. The music therapist will design stimulating and developmentally appropriate musical experiences, tailored to the child’s special needs. Sessions will provide the child with playful, quality repetition necessary to maintain the child’s interest and motivate him/her toward mastering skills and therapy goals. 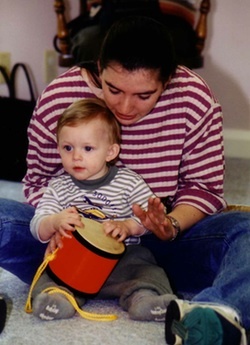 The Music Therapists shall receive training from WeJoySing in the method and manner of instruction for programs offered through WeJoySing, Inc, (this includes Music Therapy sessions and “Heart Strings”) and may utilize such methods, strategies, and materials in the music therapy session, upholding the philosophy of WeJoySing, Inc. and its programs. 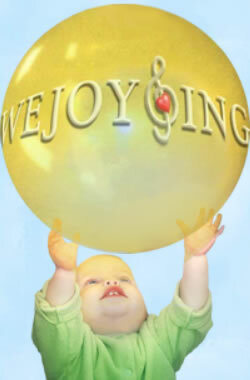 WeJoySing will refer therapy clients to the Music Therapist. Experience in Early Intervention and elementary school ages.